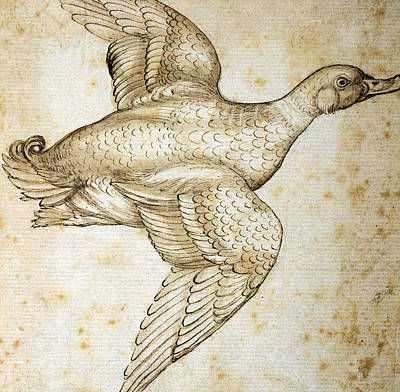 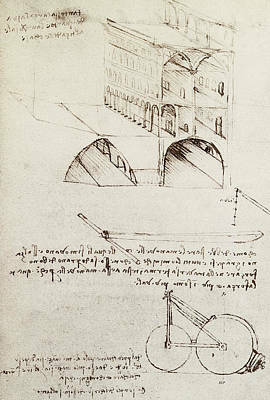 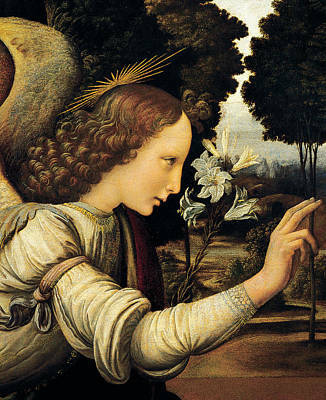 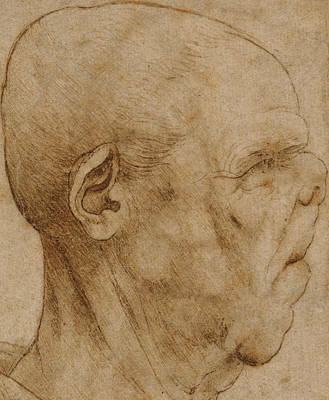 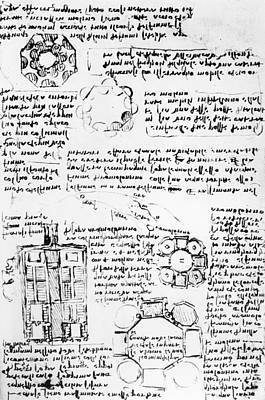 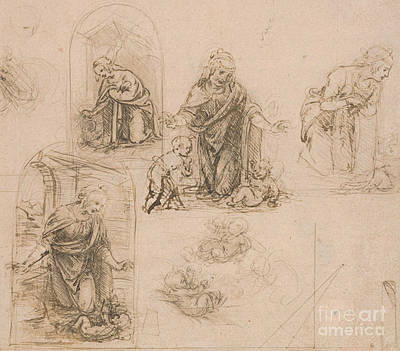 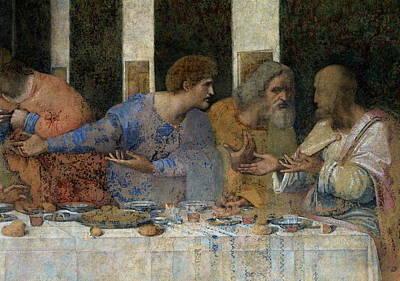 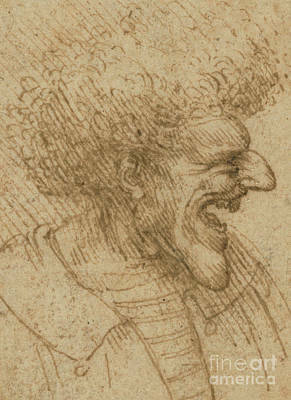 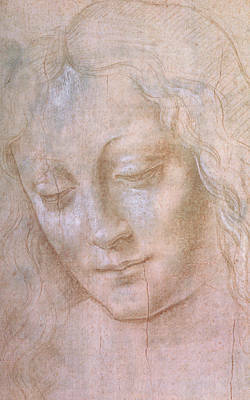 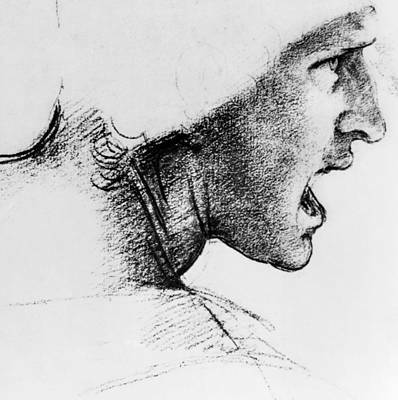 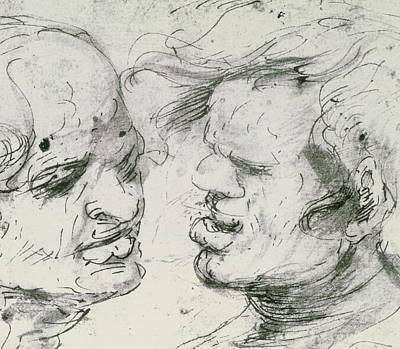 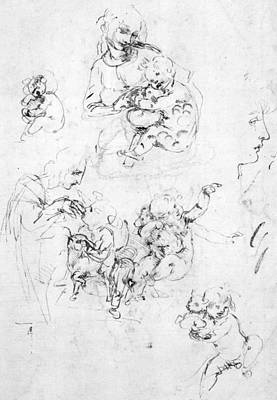 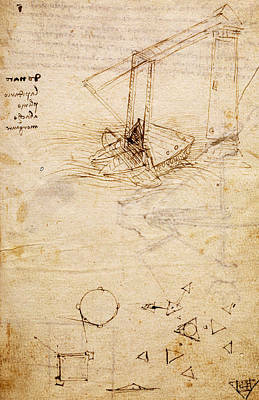 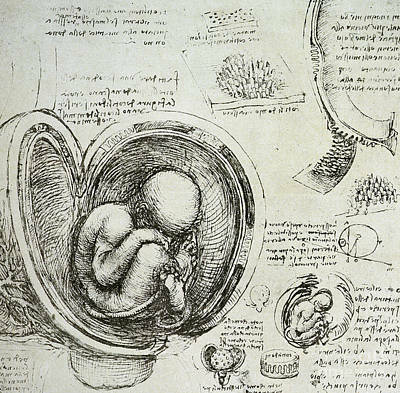 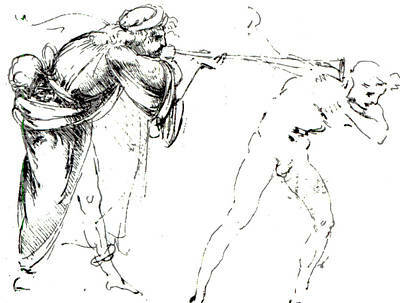 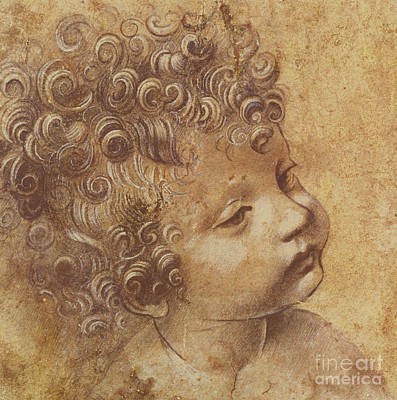 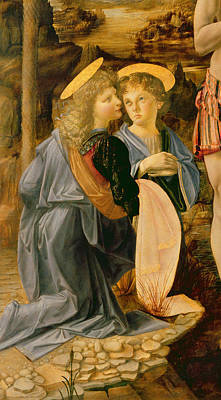 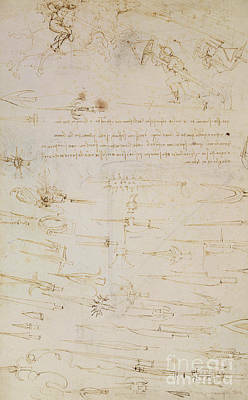 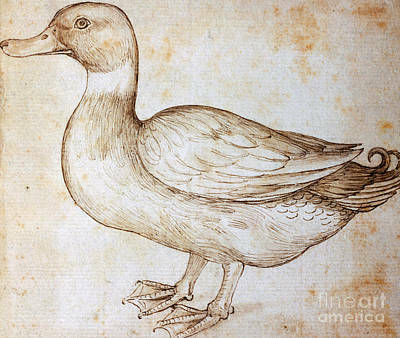 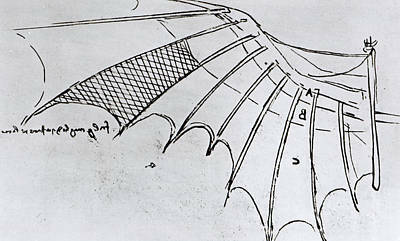 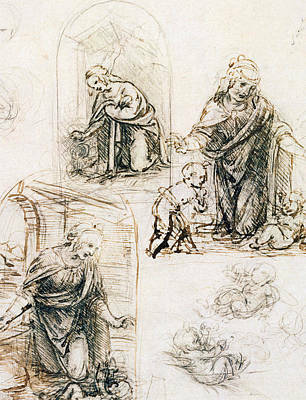 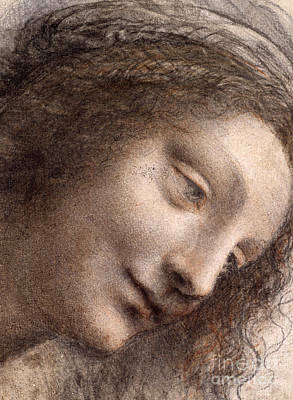 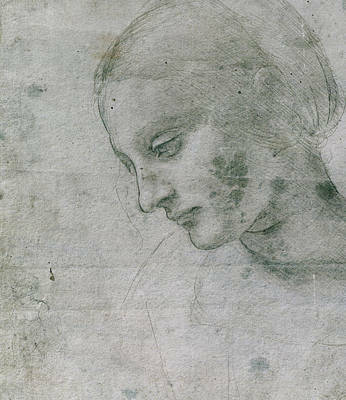 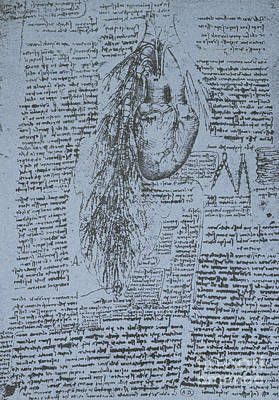 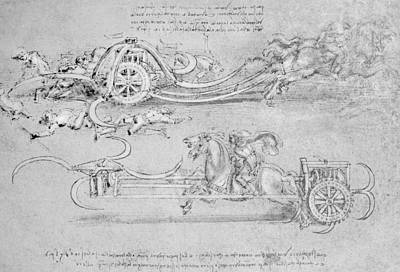 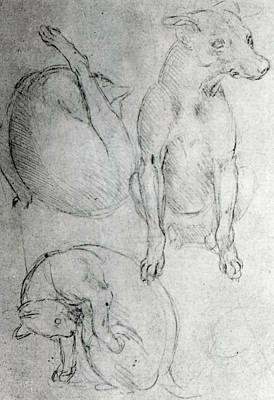 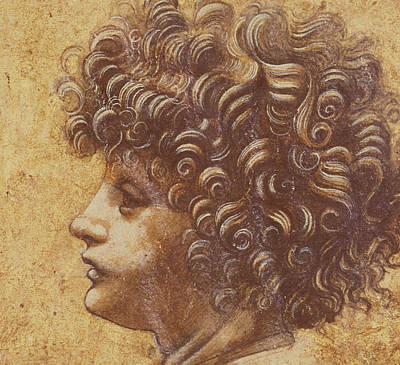 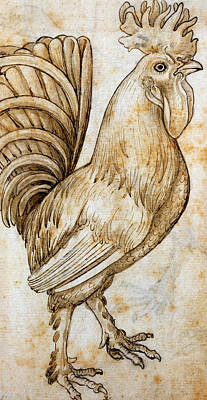 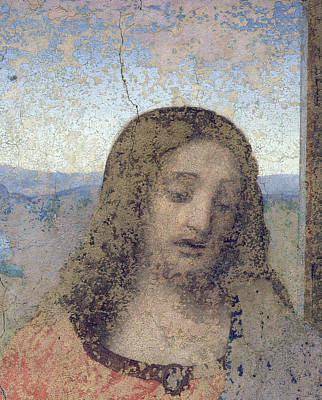 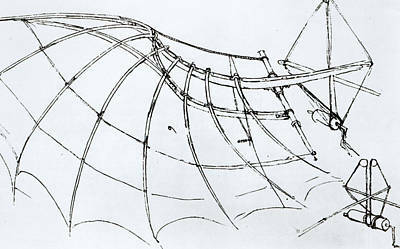 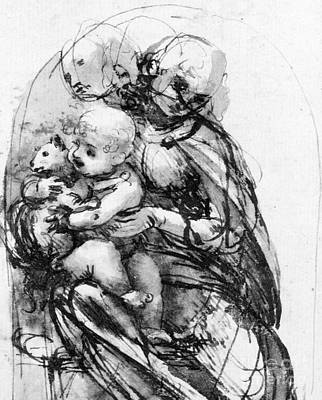 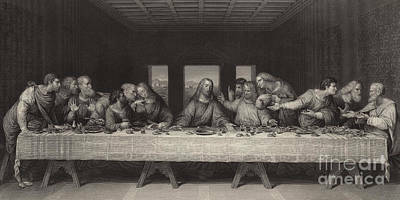 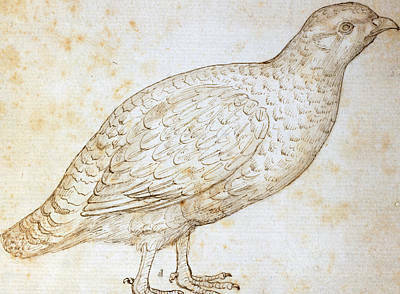 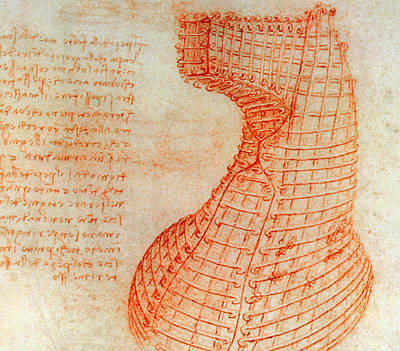 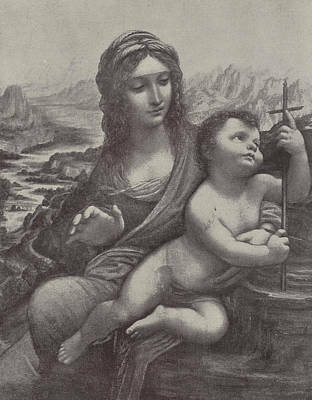 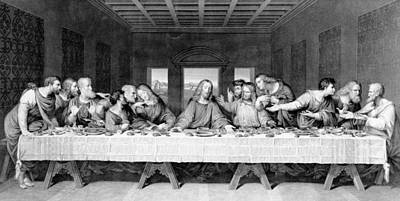 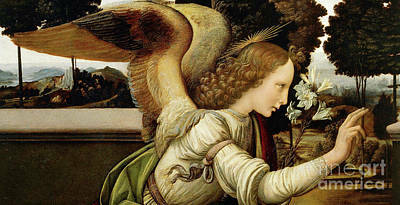 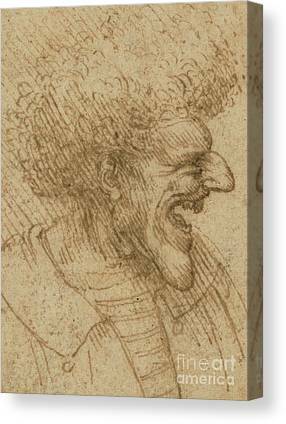 A stunning array of artwork and papers by Leonardo Da Vinci. 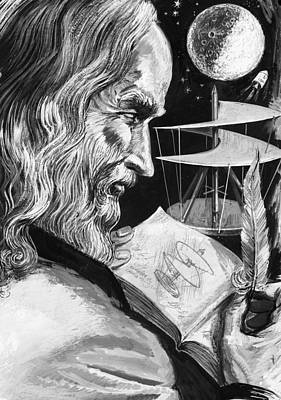 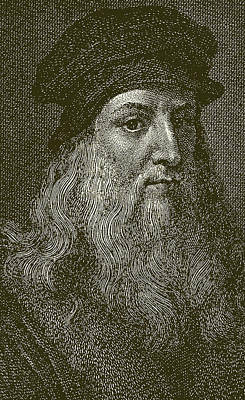 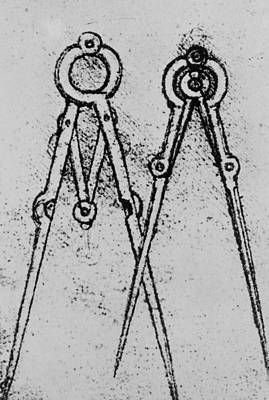 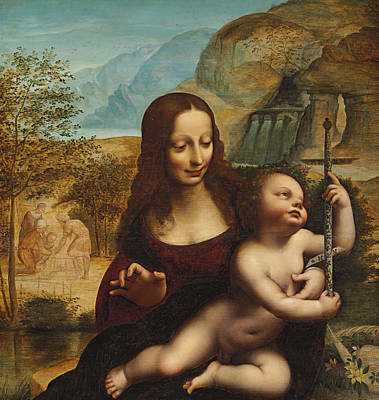 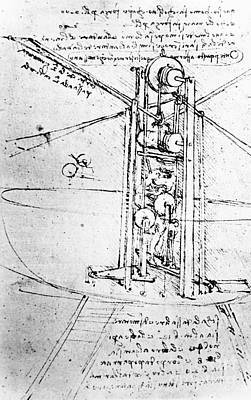 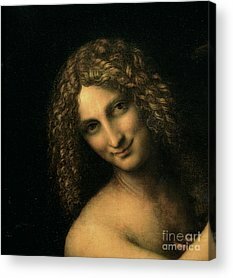 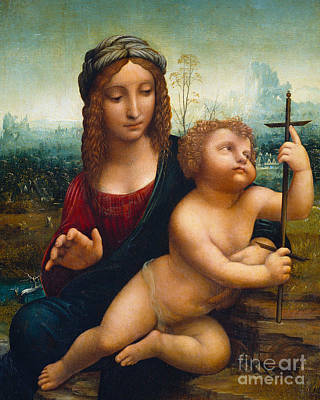 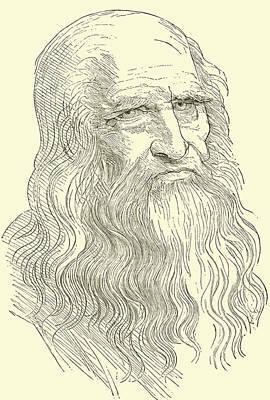 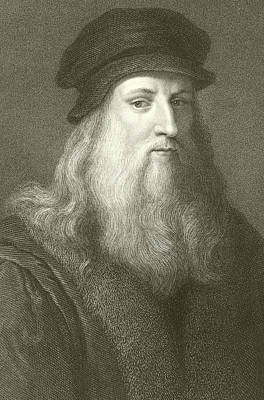 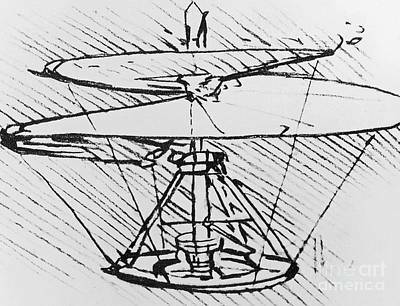 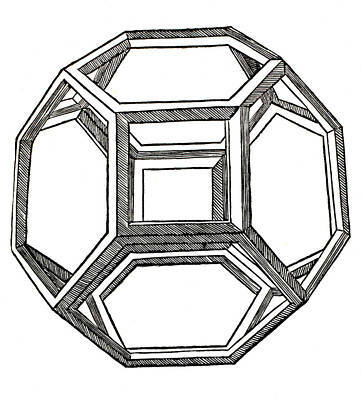 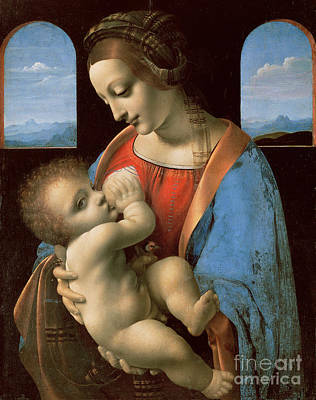 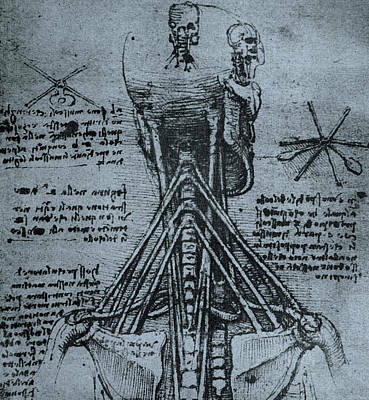 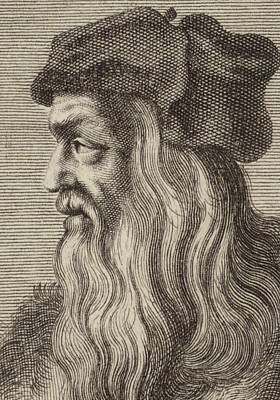 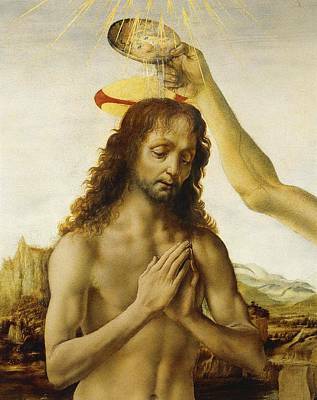 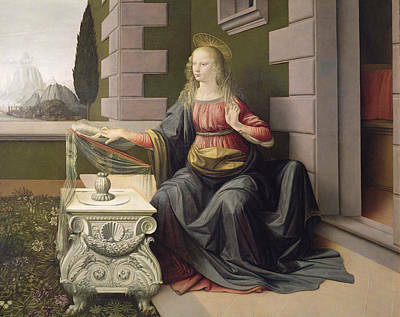 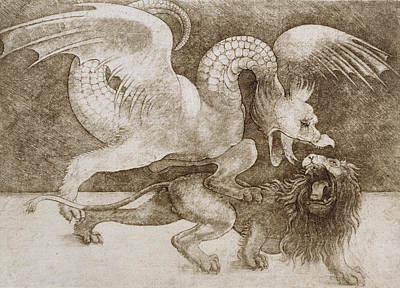 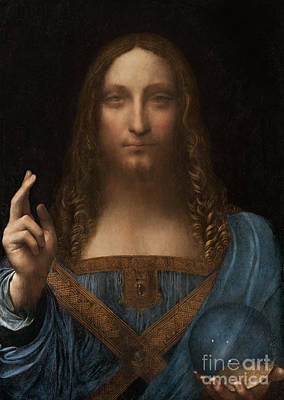 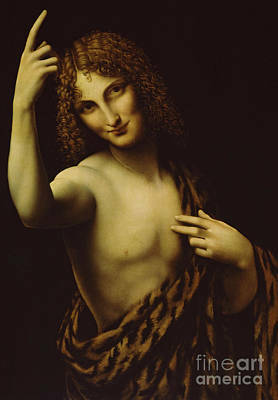 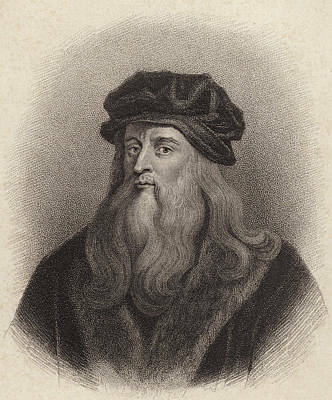 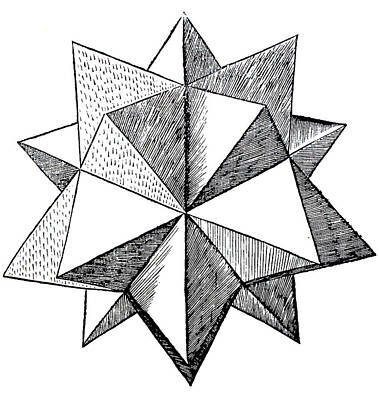 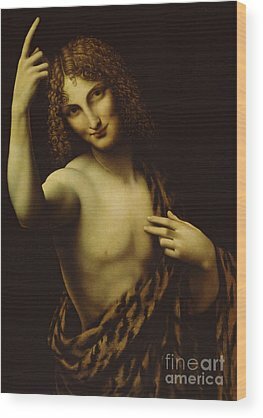 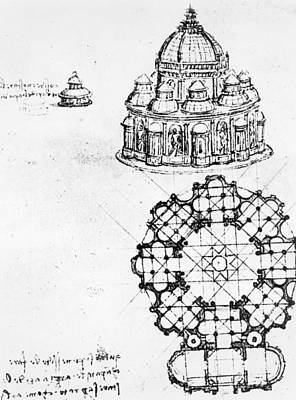 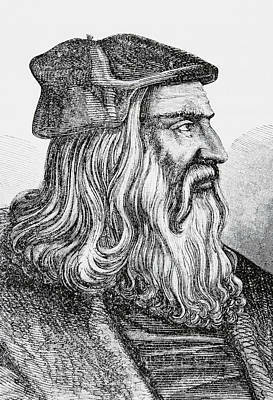 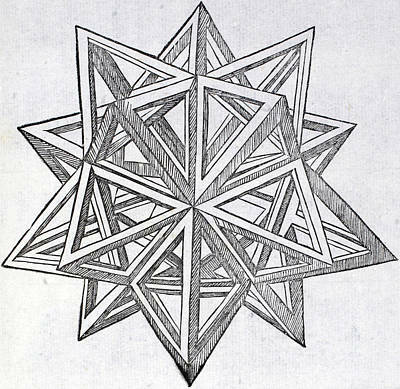 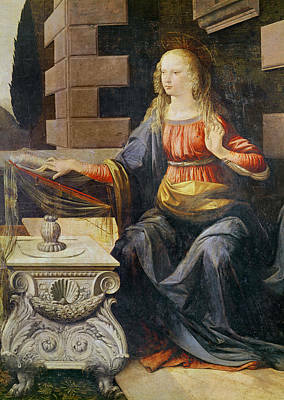 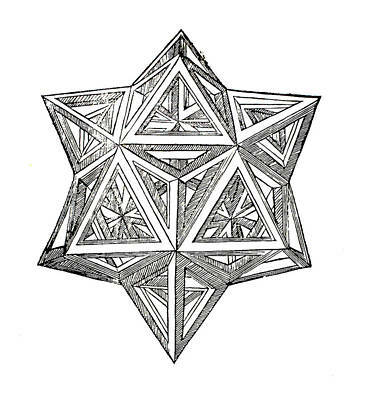 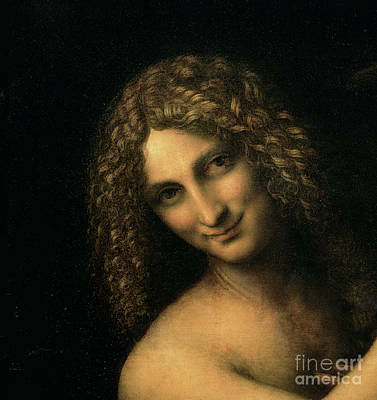 Da Vinci [1452-1519] was a man of innumerable talents: a painter, sculptor, architect, musician, mathematician, engineer, inventor, anatomist, geologist, cartographer, botanist, and writer. 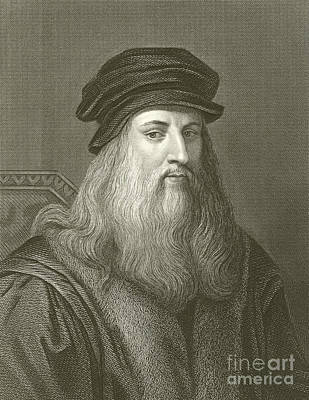 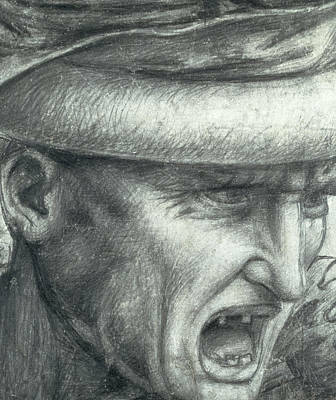 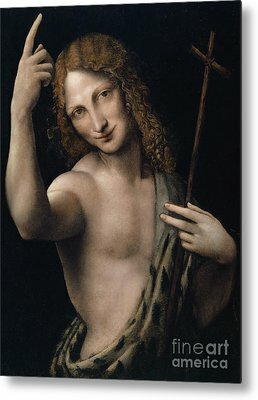 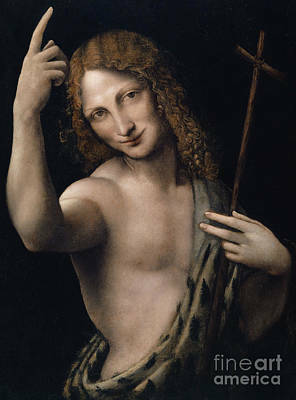 His genius, perhaps more than that of any other figure, epitomized the Renaissance humanist ideal.